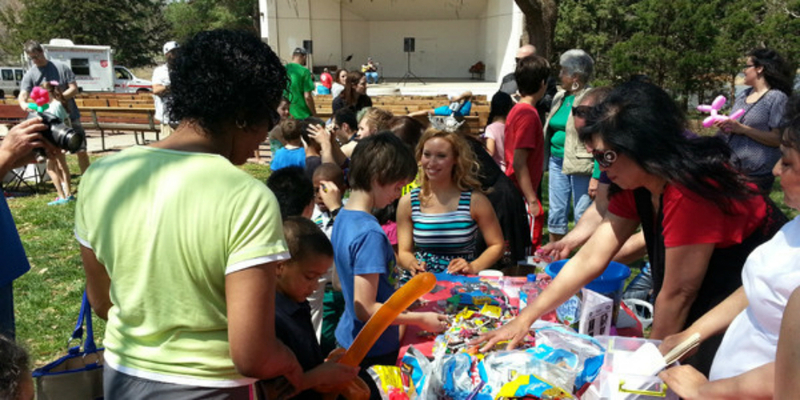 The 6th Annual EasterFest – Topeka Easter Parade and Fun Fair – is coming up soon! On Saturday, April 20, 2019 (the day before Easter) dozens of churches, businesses, and non-profit organizations, along with thousands of fair-goers, will gather to take part in this year’s Easter Parade & Fun Fair. Go to the INFORMATION tab to download forms, or the LINKS tab to see articles, pictures and video pertaining to this or past events. 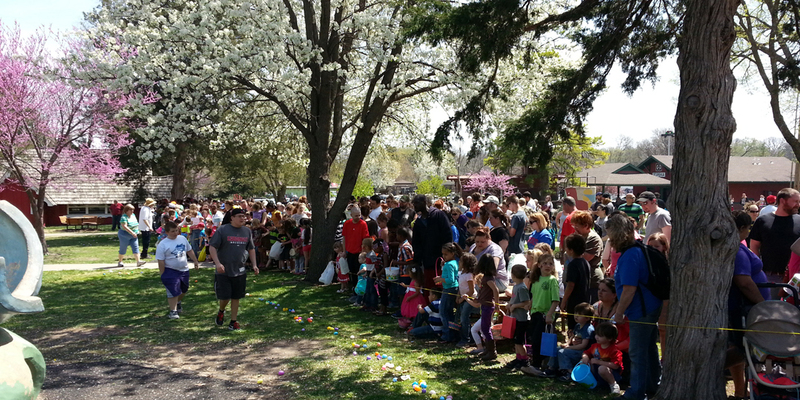 The 6th annual event will start with the parade beginning at 10:00 a.m., proceeding from the railroad tracks in NOTO Arts District, north on Kansas Avenue past Garfield Park, followed by the free Easter Egg Hunt in the playground area of Garfield Park with thousands of eggs. The Fun Fair will also take place in Garfield Park (with Food Trucks on hand), as well as bands and other entertainment performing throughout the day, both in the park and inside Garfield Shelter and Garfield Gym. Various kid’s games and dozens of vendor booths (including face-painting, Bubble Soccer, Laser Tag, pony rides, horse rides, archery, petting zoo and inflatables), will be scattered around Garfield Park, inside the shelter house and inside the gym. There will be something for everyone and enough to keep the whole family busy for several hours! Hours of operation will be 10am to 3pm. Dance, gymnastics and more will be featured at the Health Fair, and Cake Walks are back! Win one of 4 bicycles at the Ball Toss event! New this year: Bingo at the Vendor Market! Thanks to all of our sponsors, participants and volunteers who have made this possible! 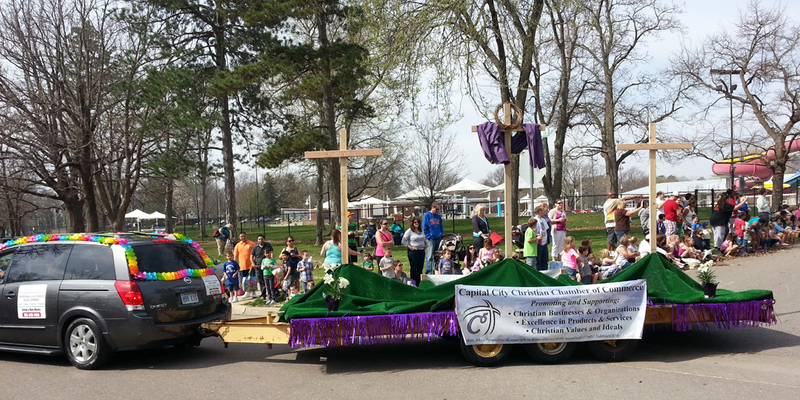 Copyright © 2019 Topeka Easter Parade	.